What Future Medical Expenses Can Be Considered in My Settlement? It is very common for treating doctors to tell patients they may need surgery or therapy in the future. As humans, we naturally focus on what the future might bring. With that in mind, what future medical expenses can be considered in sizing up the settlement value of a case? The law in Florida is very clear. Only future medical expenses which are “reasonably certain to be incurred in the future” may be considered by a jury. Claims adjusters use the same standard. This requires the doctor to say in their opinion “beyond a medical certainty” future treatment would be required. This means “probably” or “more likely than not” the patient will need the treatment. It may sound like a subtle difference between “surgery might be necessary” or “will be required,” but it is a huge distinction. Treatment which “might” or “could” be necessary in the future does not meet the standard. What we are looking for is for the doctor to say surgery “will be necessary” or “will probably be required.” When phrased in this way it means the future treatment should be compensated. If you need help following a personal injury please contact us online or call us directly at 727-446-0840 for your free evaluation. What Type of Compensation Am I Entitled to From My Florida Personal Injury Claim? If you have been injured in a Florida accident, such as a motor vehicle accident or even a serious slip and fall, you may be entitled to recover damages. By filing a Florida injury claim against the liable party or parties, you may be able to recover compensation for your medical costs, lost wages, and pain and suffering among other accident related expenses. While your insurance company may cover the cost of some of your medical treatments, you can go after the responsible driver to get reimbursed for the remainder of your expenses. Damages you may recover related to medical expenses include your past medical bills (that were not covered by your insurance policy) and future medical costs. Future expenses may include rehabilitation, massage therapy, or surgeries that may be required at a later date. Your personal injury lawyer may work with a medical expert to estimate the cost of future medical treatments. If you were unable to work as a result of your injuries, you may also recover damages for your lost wages. Some injuries may make it impossible for a person to go back to work, while some injuries may mean that a person has to choose a different profession. If this is the case, you may request compensation for the loss of future earning capacity. A structured settlement is a large settlement that may be paid over the course of several years rather than being paid in one large lump sum. If you win a settlement in a Florida personal injury lawsuit, your payments may be structured so that you get paid monthly, annually, or receive a large settlement periodically. It is left to the discretion of the parties involved to determine the frequency and amount of the payments. Structured settlements have certain advantages. For example, you may avoid the high taxes. A structured settlement can also ensure that an injury victim does not spend his or her recovery money at one time; since the payments are spread out, they can help the victim pay for his or her medical treatments and for future care. 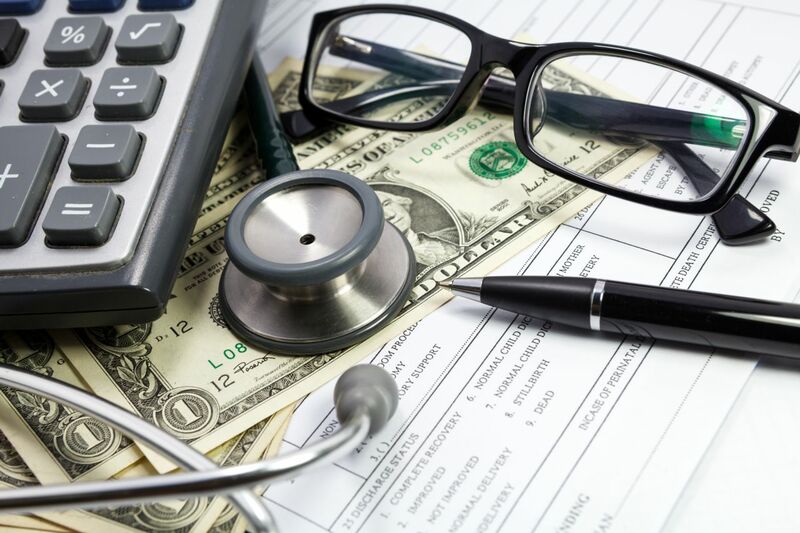 The disadvantage of choosing a structured settlement is that you may be unable to pay off your medical expenses as quickly as you would like, because the money comes in smaller installments. What are Costs of a Florida Accident Case and How are They Paid? Costs are the expenses required to prove your accident case. They typically include fees paid to medical providers for records and reports, any investigative expenses required to obtain witness statements or photographs, fees paid to experts for their evaluations and opinions, as well as, the expenses involved in pursuing your case in court, should that be required. Each case is not alike and the costs required for each case will vary. Rest assured no costs will be spent unnecessarily. When we accept your case, we advance the costs required on your behalf. We will gladly discuss the costs we anticipate will be required and will give you a detailed list of any costs we have paid at any time. If your case is unsuccessful, we will not ask for reimbursement of costs.